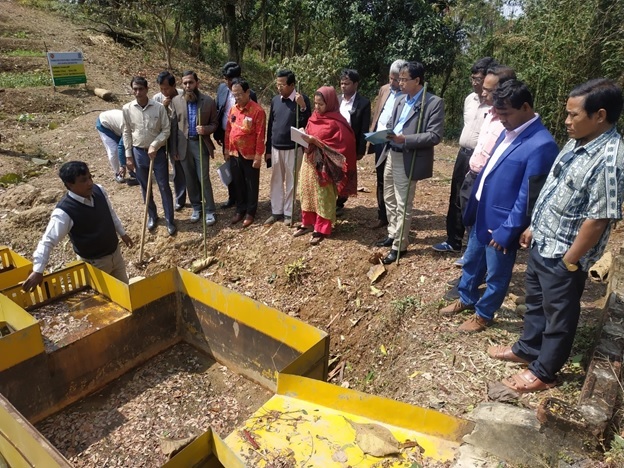 Towards the creation of enabling conditions to scale up sustainable land management in Bangladesh. The FAO Country Programming Framework (2014-2018) is a strategic planning and management document which provides FAO with a sound basis of developing its mid-term country programme. 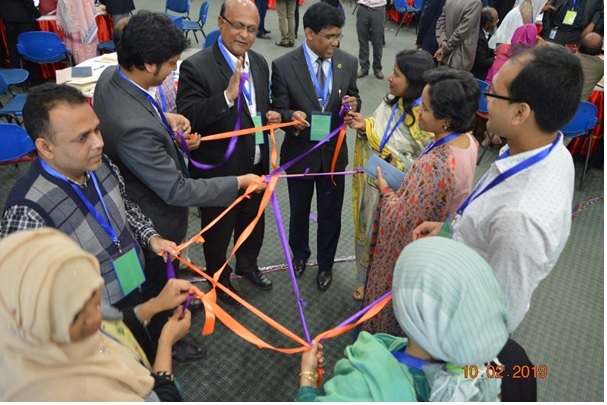 The priority areas of FAO in Bangladesh have been agreed as follows: reduce poverty and enhance food security and nutrition; enhance agricultural productivity through diversification/intensification, sustainable management of natural resources, use of quality inputs and mechanization; improve market linkages, value addition, and quality and safety of the food system; further improve technology generation and adaptation through better producer-extension-research linkage; increase resilience of communities to withstand ‘shocks’ such as natural disasters, health threats and other risks to livelihood. 19-20 February 2019. 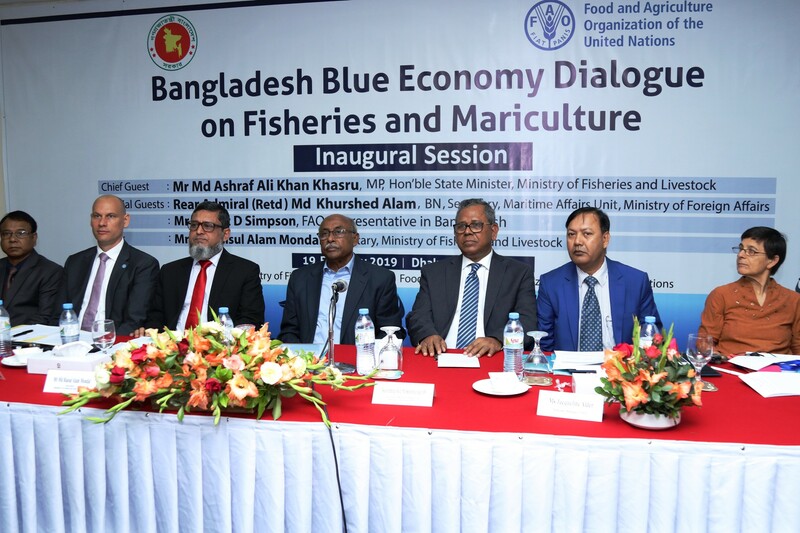 Bangladesh Blue Economy Dialogue on Fisheries and Mariculture.